Drivers from all around Wisconsin can find great deals on new and used cars for sale in Wisconsin her at Ewald Chevrolet Buick of Oconomowoc! With Ewald Chevrolet Buick of Oconomowoc and their wide inventory of excellent new and used cars for sale in Wisconsin, drivers from all around can find a wide selection of excellent vehicles for sale at easily affordable prices! With Ewald has used cars for sale in Wisconsin from many different makes and models, giving you and drivers from all around Oconomowoc Wisconsin plenty of variety in your choice of new and used cars for sale in Wisconsin to choose from! 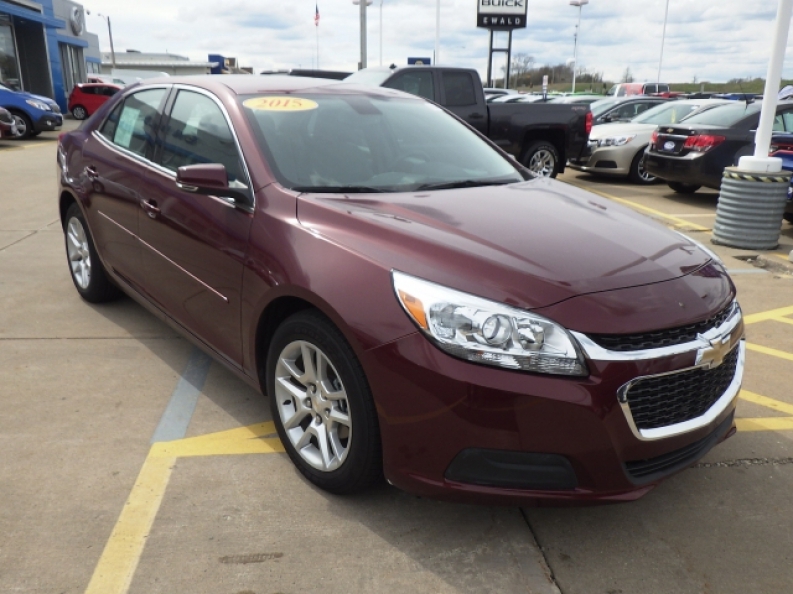 So come swing by Ewald Chevrolet Buick of Oconomowoc Wisconsin and take a look through their inventory of great cars in Milwaukee for sale today to find the right car for you, like this used 2015 Chevrolet Malibu LT for sale! 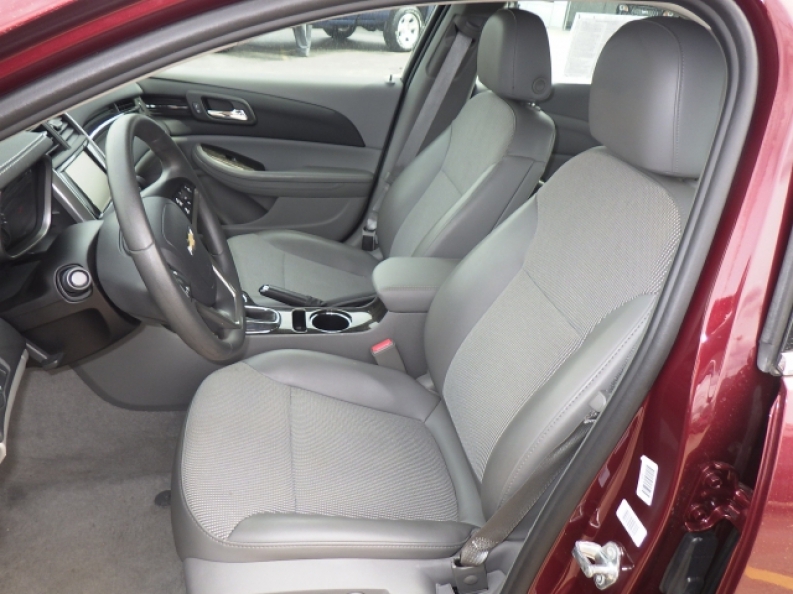 This used car for sale in Wisconsin, the used 2015 Chevrolet Malibu, is a great vehicle that combines speed with efficiency, while also providing you with a stylish ride! With its excellent features and high tech options, this sweet car in Milwaukee for sale is a great choice for your next vehicle, especially when you look at its incredible ECOTEC 2.5L DOHC 4-cylinder DI engine with Variable Valve Timing and intake Variable Valve Lift, which gives you up to 196 horse power, giving you plenty of speed to take command of the road with, as well as a fantastic fuel economy rate of up to 25 City mpg and 36 highway mpg, helping you save time and money when you need to refill the fuel tank! Come on in to Ewald Chevrolet Buick today and see what else this used car for sale in Wisconsin has to offer you today! For more information on our used cars for sale in Wisconsin come to our location at 36833 E Wisconsin Ave Oconomowoc, WI 53066, and take one of our excellent cars in Milwaukee for sale out for a test drive today!